If you're anything like me, your car smells like a combination of dog and the inside of a gym bag. Not exactly the makings of a pleasant car ride. But instead of going for the traditional pine tree air freshener (what a snoozefest! 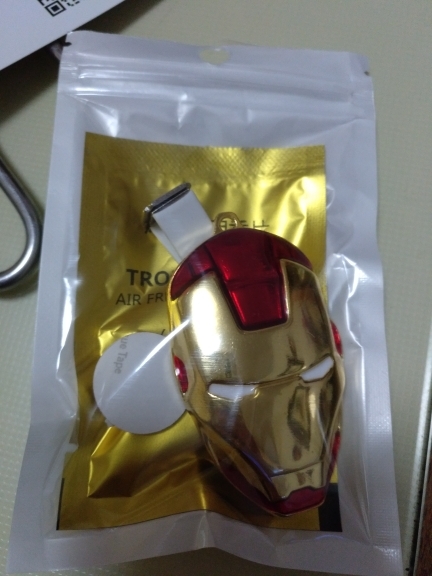 ), opt for these custom car air freshener.